Will you feel at home in PlayStation Home? 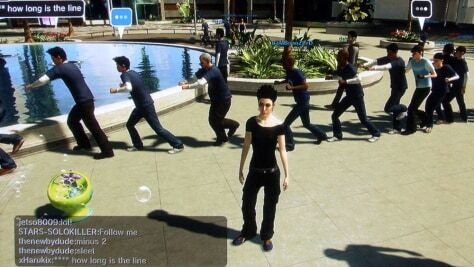 A visit to Sony's new virtual world may leave you scratching your head. On a recent evening, more than 20 players could be found lining up in Home's central plaza performing the running man dance. Apparently this happens all the time.